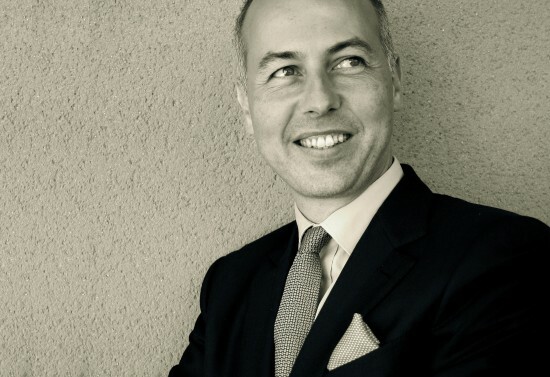 The one and only spirit in the world that can claim total traceability linked to the production of an AOC, Ratafia Champenois will be celebrating eight centuries of history at the first ‘Printemps du Ratafia’ in Reims. “King of Spirits” under the patronage of the chef Arnaud Lallement – Monday 16 April 2018 at the restaurant “l’Assiette Champenoise” – the Ratafia Champenois will be presented in its new specially engraved bottle whose design has been registered with the French Trademark Office (INPI). 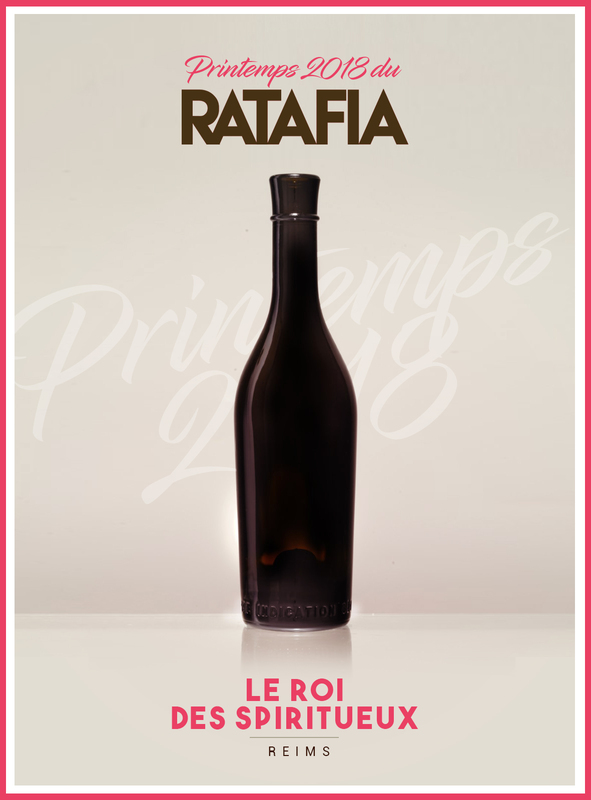 An elegant way to commemorate its official entry into the ranks of champagne products, making it the only Ratafia in all of Europe to have obtained Protected Geographical Indication status. With the sugar, acidity and chalk of the Champagne grape, Ratafia Champenois proudly carries the name of a region synonymous with a historic and qualitative terroir. 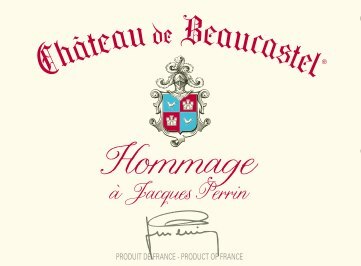 Its new status will be consecrated amongst a selection of the finest producers and sublime food pairings thanks to the imaginative cuisine of Arnaud Lallement. The bartenders Julien Chouquet (Hôtel du Crillon in Paris) and Gaël Geoffroy (Le Point Rouge in Bordeaux) will mark this momentous occasion by live demonstrations that will prove, with their new Spring/Summer 2018 cocktails, that even with eight centuries of history you can still be ‘in the moment’. Yet another way to awaken a desire to taste this historic but little-known face of the terroir of Champagne. The quality of its raw materials is directly linked to the specific production methods that apply to the Champagne appellation, where the grapes are grown. These, principally the three classic champagne varieties, Chardonnay, Pinot Noir and Pinot Meunier, are harvested in whole bunches to preserve their integrity and quality until they reach the cellar. They are then gently pressed to obtain must, within the limit of 2,666 litres per 4,000 kilos of grapes, during and after a cycle of extractions of juice that will be used to make champagne. Its limited production potential (only 6% of the AOC) makes Ratafia Champenois a rare liqueur, destined essentially for gastronomy. Its fresh grape flavour, often marked by the influence of Pinot and the soft chalk soils, marries admirably with cuisine from all types of gastronomic territories. Are you ready for this new experience ? Ratafia Champenois, the one and only spirit in the world with eight centuries of history, is born…again.